This is non-fiction. 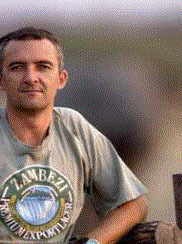 On the borders of Chobe National Park Clay Wilson is an embattled wildlife veterinarian. Not only does he experience great adventure and heart-rending episodes tending to the wild animals that fall victim to accidents and disease, but increasingly he finds himself up against the ravages of poaching and the forces behind this. 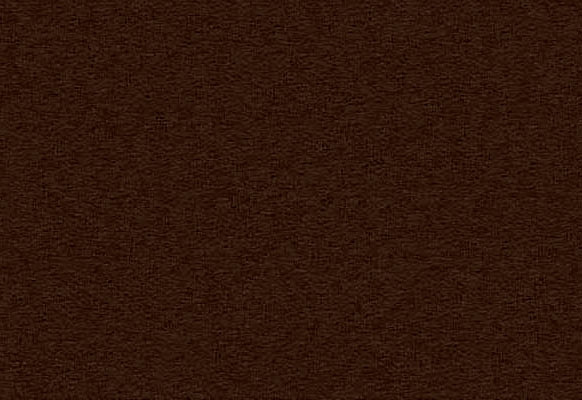 In the great stand-off between the need for a developing country to expand its agriculture and to preserve its unparalled wilderness, Wilson sides with the animals and makes powerful enemies in the process. This is no longer the pastoral paradise but a battleground which lands Clay in life-threatening situations. In the end, he was unceremoniously detained and imprisoned, with no formal arrest and no charges in December 2011, and later deported. On December 20th 2013, Dr Clay Wilson departed this earth. He will be greatly missed by humans and animals alike. The author of Far Horizon, The Delta and African Dawn (2011) among other novels and co-wrote the wildlife autobiographies War Dogs and Part of the Pride. He was born in 1964 and grew up in Sydney. He has worked as a newspaper reporter in Australia and England, a government press secretary, a public relations consultant, and a freelance writer. He is also a major in the Australian Army Reserve and served six months in Afghanistan in 2002 as the public affairs officer for the Australian ground forces. He and his wife, Nicola, divide their time between their home in Sydney, and southern Africa, where they own a tent and a Land Rover. 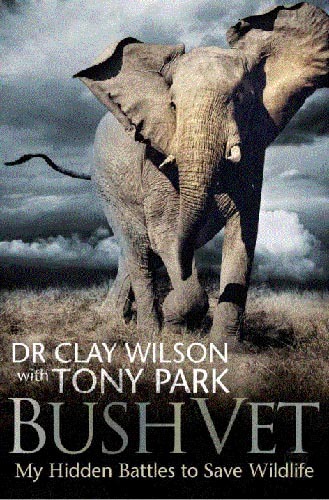 Would you like to read an excerpt from BushVet, to learn more about this exciting book?